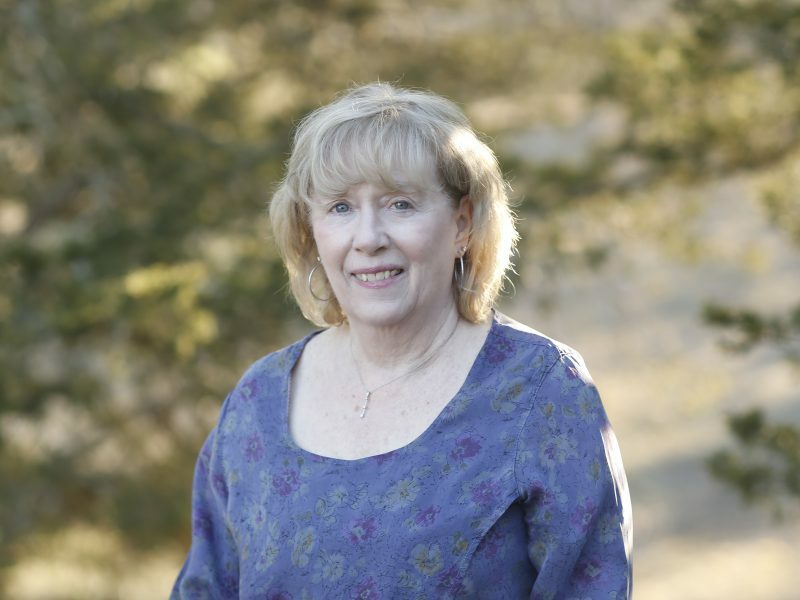 Dr. Mache Seibel is a local MA doctor and author who specializes in women’s healthcare and menopause. Tell me a little bit about who you are and where you live. 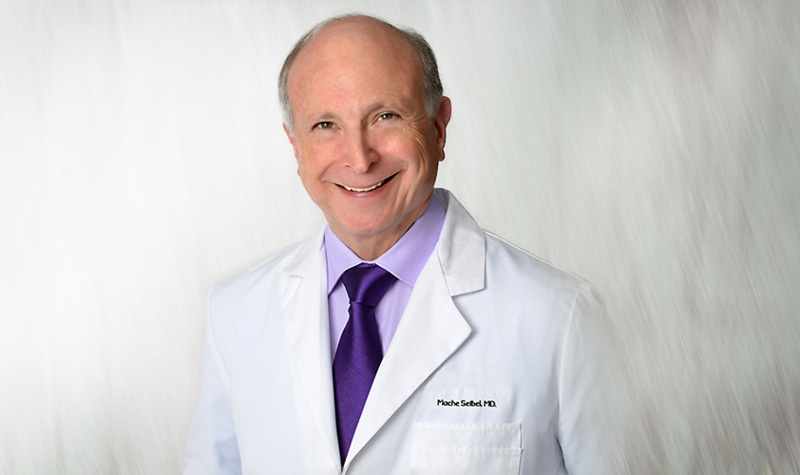 Dr. Mache Seibel is one of America’s leading experts in women’s wellness and menopause. He’s a faculty member of Harvard Medical School, Editor of The Hot Years – My Menopause magazine (www.MyMenopauseMag.com) and speaks nationally on women’s issues. In addition to his medical activities, he’s also an award-winning musician and often incorporates music into his presentations. He lives with his family in the Boston area. Tell us about your profession and how it led to your latest work. I began my career at Beth Israel Hospital and Harvard Medical School as a leading expert in infertility, performing one of the first successful in vitro fertilization procedures in the United States and even being written up in People magazine for helping gorillas conceive at the zoo. In 2002 a study called the Women’s Health Initiative (WHI) came out that incorrectly reported that estrogen caused breast cancer and heart disease. Shortly after that there was a report about a BReast CAncer (BRCA) gene that increased the risk of ovarian and breast cancer in women. Since my wife had lost many of the women in her family to ovarian cancer in their late forties and early fifties, she was tested. The results were positive and she had surgery that threw her into early menopause. Because the recent publication of the WHI shifted the standard of care to not offering estrogen to women, I had to figure this out for her and for my patients. 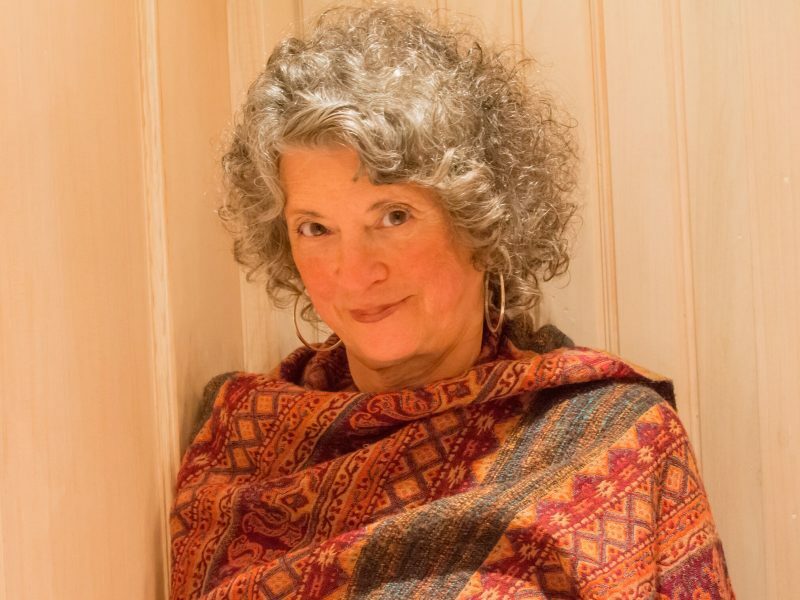 So I shifted my focus from infertility to menopause and hormone therapy. I’ve been focused on this area since. 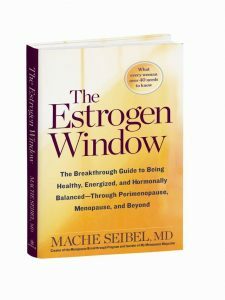 It led to my publication of The Estrogen Window, which has been reviewed by the North American Menopause Society and recommended for both women and their doctors. 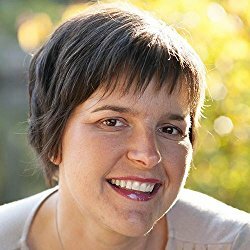 The book has over 11 pages of index so women can find exactly what they’re looking for, options for alternatives to estrogen and a chapter on how to talk about hormone therapy with your doctor. Are there any favorite local spots you like to visit, ones that inspire your creativity? I love to walk on the beach (weather permitting). In particular I love to walk on Philbin Beach in Martha’s Vineyard. Many of my creative ideas were conceived there. Wow us with shock value. Is there anything about you that would surprise readers? As a 2 ½ years old child, I was on the front page of the paper as “Mighty Might – The Fattest Kid in the County.” In those days a “fat baby was considered a healthy baby.” So my family made sure I was “healthy.” I was fortunate to have a coach in middle school who explained exercise and nutrition and got me into sports. I’ve been ideal weight since. But that experience taught me that well intended people sometimes provide wrong information and the value of coaching. If you could spend a day with any author, living or dead – who would it be and why? Samuel Clements (Mark Twain) – As a speaker and author he used wit, wisdom and insight to have an impact that has endured. I hope to do the same with my speaking and writing. Does the area in which you live provide influence in your writing? How so? Since I live in the Boston area, there are wonderful resources that influence my writing. However, between the Internet and traveling around the country to speak and attend meetings, my writing and thinking is influenced by much broader influences. Write what you know about and what you enjoy. Write a lot. Practice makes perfect – or at least really hones your craft. Are there more books coming from you in the future? Do tell! I have several more books I’m outlining. They are at present all on women’s health and targeting specific topics to help women live a healthy, happy and more vibrant life. I’m also writing an ongoing series of Dr. Mache’s Musings. These are short insights and perspective pieces that I narrate over music that I’ve written with the intention of proving a new perspective on many of life’s experiences. Where can people find more information on you and your projects? Please visit me at www.DrMache.com. The doctor is always in!